Maybe a little bit of free money will help. The robots are coming, and they're taking our jobs. Or that's the concern, anyway. A recent Oxford University study surmises that over the next two decades, about 47 percent of U.S. jobs are at risk of being made obsolete thanks to automation. This isn't restricted to just blue-collar factory labor either; even office clerical duties and high-skilled work could eventually be done by computers and artificial intelligence. And if that happens, how will we make a living? Well, recently, a very old idea has gained momentum in Silicon Valley that aims to solve this very problem. The solution? Guaranteed income for everyone. The concept is also known as Universal Basic Income, and it really is just that. The government would cut every citizen a check -- around $1,000 to $2,000 a month -- with no strings attached. You can spend it on groceries, stash it in a savings account or splurge it all on a trip to Hawaii. It doesn't matter what you do with it; the government will send you that money every month regardless. That check might not matter so much if you already have a decent salary, but if you're poor or unemployed, that extra $1,000 could be the difference between a roof over your head and living on the streets. As technology progresses and the threat of job loss looms, basic income is a compelling notion that's garnered fans in the tech community. Y Combinator, an established startup incubator, announced this year that it was going to conduct a basic income experiment. Researchers at the firm will run a pilot study on 100 families in Oakland, California, whereby each person would be given $1,000 to $2,000 a month. The data gathered from this endeavor (which is slated to last between six months to a year) will inform a five-year project that could involve thousands. 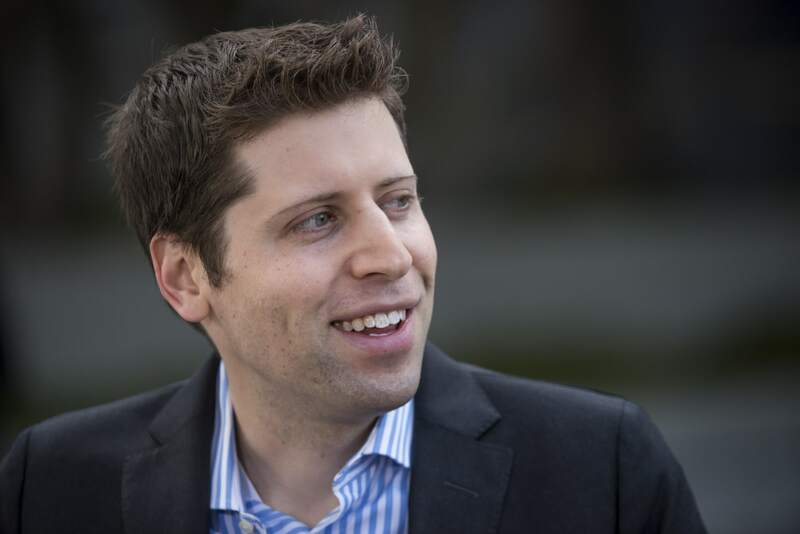 "It's really important to get data rather than just talk about it," said Sam Altman, president of Y Combinator, during a Bloomberg panel interview. "Are they happy? Are they fulfilled? How does it change their skills, how they spend their time?" He wrote earlier in a blog post: "I'm fairly confident that at some point in the future, as technology continues to eliminate traditional jobs and massive new wealth gets created, we're going to see some version of this at a national scale." Although Silicon Valley's interest in basic income is recent, it's actually an idea that's been around for decades, if not centuries. Founding father Thomas Paine made the case in 1797 for a national fund to pay 15 pounds sterling to every adult over the age of 21, and British philosopher Bertrand Russell called for it in the "social credit" movement in the UK. In the U.S. during the 1930s, the New Deal ushered in a more targeted approach to resolving poverty -- it included Social Security, the introduction of workers' rights and public works projects. So the notion of simply giving people money fell by the wayside. In his book Where do we go from here: Chaos or Community?, Martin Luther King Jr. wrote: "I am now convinced that the simplest approach will prove to be the most effective -- the solution to poverty is to abolish it directly by a now widely discussed measure: the guaranteed income." Libertarian economist Milton Friedman advocated for a version of basic income called the "negative income tax" that would essentially give money back to those who earn below a certain amount. President Richard Nixon even tried to pass a partial basic income bill, but it died in the Senate after it passed the House of Representatives. Now, the idea is back in vogue. 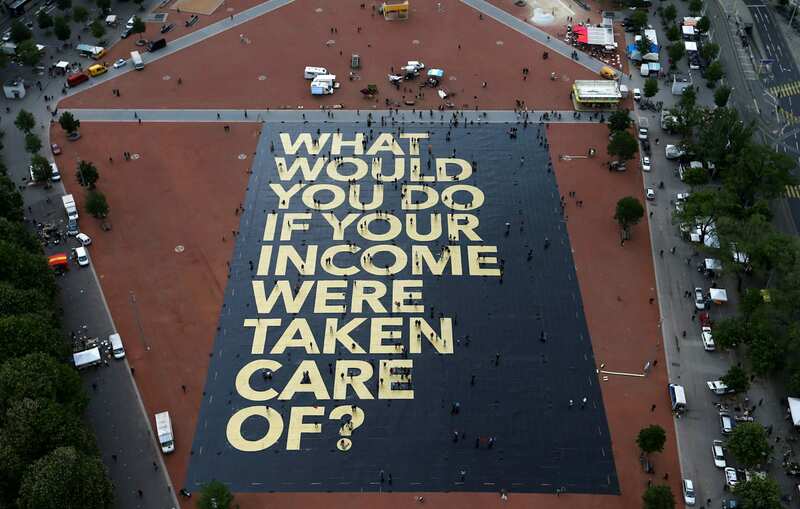 Switzerland just held a referendum for basic income (it failed with 77 percent opposing), and countries like Finland, the Netherlands and Canada plan on running experiments to see if the idea has any merit. There was actually a small basic income study done in Manitoba, Canada back in the 1970s, but funding dried up before it could be completed. However, it was later discovered that during that time, hospitalization rates in the province fell, work rates didn't drop off and more teenagers stayed in school. It certainly seems like there was enough promise to at least try it again. "I think it's a very interesting time in that basic income, which has not been really feasible throughout history, is going to be feasible soon," said Altman. 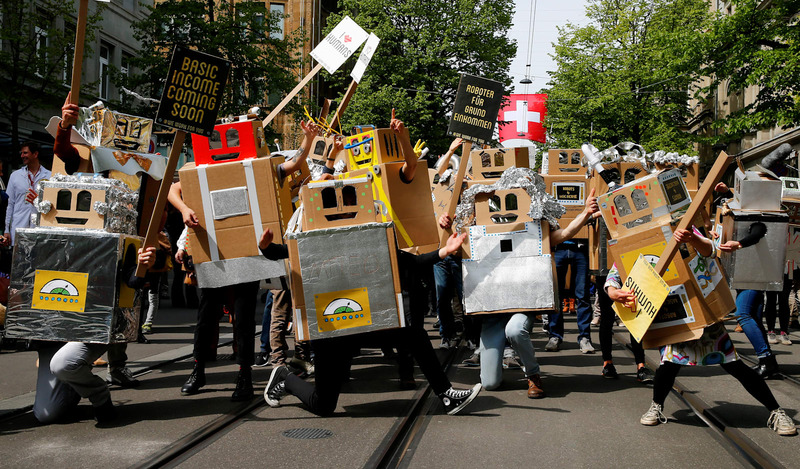 "And the thing that people forget is if the robots do take all the jobs, it's because they can do it less expensively," adding that it's possible that this could mitigate the potential cost of basic income. There are other benefits to this constant stream of income too, according to Altman. "I went from living paycheck to paycheck to never having to worry about money ever again," he said, referring to the sale of Loopt, a startup he sold to Green Dot corporation for $43.4 million. "I went from constant anxiety to having all of my brain cycles back. The thing I hope we find in our study is a massive transformation to people's willingness to take risks, have their mind back to worry about more important things." 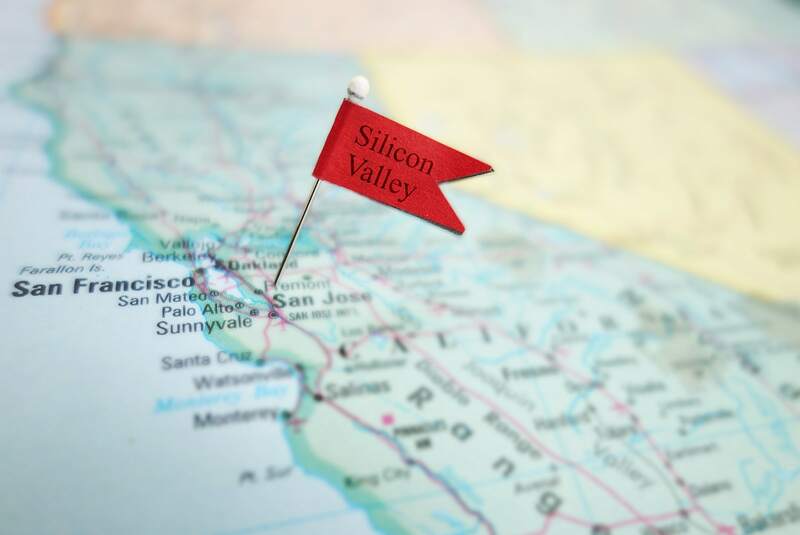 "I have found that Silicon Valley's interest in this is one part optimism and one part guilt," said Natalie Foster, in the same Bloomberg interview. 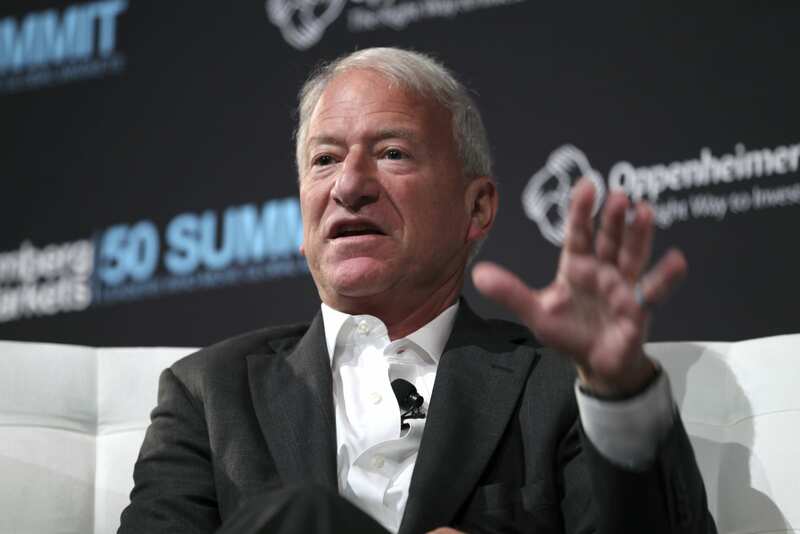 Foster is a strategic advisor about the "future of work" for the Aspen Institute, a nonprofit dedicated to "fostering enlightened leadership and open-minded dialogue." "People spend day in and day out thinking about the impact automation and technology will have on society, and the labor force," she said. "And at the same time, this is a group of people who like big moon-shot ideas and tackling big problems." Andy Stern, former head of the SEIU (Service Employees international Union), and author of a new book called Raising the Floor: How a Universal Basic Income Can Renew Our Economy and Rebuild the American Dream, said that a massive disruption in the job market is coming as a result of technology. Trucks, for example, could be replaced by a fleet of self-driving eighteen-wheelers. If that happens, truck drivers won't be the only ones out of a job. Insurance companies, rest stops and a whole slew of industries could be impacted. "It's not like the fall of the auto and steel industries. That hit just a sector of the country," he said in a Bloomberg interview. "This will be widespread. People will realize that we don't have a storm anymore; we have a tsunami." Stern's model is to pay each American adult $1,000 a month. This, according to him, would lift people out of poverty -- the federal poverty line in 2016 is $11,880 for individuals -- but wouldn't be quite enough for them to stop work entirely. If that sounds expensive, well, it is. He aims to pay for this by eliminating cash-transfer programs, which are government efforts to give people money under certain conditions. "There are 122 in the government today," he said. "UBI could replace programs like food stamps, EITC (Earned Income Tax Credit is a program that gives a refundable tax credit to low-income families) and unemployment insurance. There is a potential $500 billion savings from existing Federal Programs. Then there are $1.3 trillion of tax expenditures of which another $500 billion of savings I believe can be found." And that, Stern said, is before the military budget or other spending is examined. "The U.S. could also reinstate a financial transaction tax or implement a VAT or a carbon or asset tax." With all of these efforts combined, he believes that the $1,000 income is well within reach. That said, it still sounds pretty daunting. Even proponents of basic income say that, realistically, a program like this will take decades to implement. "A full UBI is 15 to 20 years out," said Foster. "But in terms of political will, anything feels possible." Stern, however, thinks that it could be achieved in 10 to 15 years. He predicts that in the next five years, cities will start experimenting with a basic income for children, in which governments could give families vouchers for daycare. "I am absolutely sympathetic to that approach. That's why I'm fighting for a $15 minimum wage, why I'm fighting to make sure that everybody in this country gets the nutrition they need, why I'm fighting to expand Social Security benefits and not cut them, making sure that every kid in this country regardless of income can go to college. That's what a civilized nation does." Critics of basic income worry, however, that the cost is just too high. Not only is it expensive, it would take money away from existing welfare programs, which is a bone of contention for those on the left. Conservative detractors say that simply giving people money could be a disincentive to finding work. There are also those who think that the dystopian future of structural joblessness simply won't happen. "There's this idea that there won't be enough jobs to go around," said Stephen Menendian, the director of research at the Haas Institute for a Fair and Inclusive Society, which is a research organization at the University of California, Berkeley dedicated to equity, inclusion and diversity. "I tend to be a skeptic of that," he continued. "It's not going to be true for decades." He said that right now, the problem is that there's a skills mismatch, but there are still plenty of jobs out there. "We don't spend enough money on vocational development and skills training." "Our focus should always be on improving the opportunity structure, improving the institutions and investments we have in developing human capacity and skills," he continued. "The money would be better spent there." Plus, he said that taking away welfare programs like food stamps would actually make people's lives worse. "A lot of these programs have economies of scale," he said. "Take low-income housing for example. Tax incentives encourage developers to build them. Simply giving money to individuals is not going to help build more low-income housing." "We will always have a bottom 10 percent no matter what," said Foster, adding that basic income won't solve society's ills. "There'll always be a ratio or divide. But if you look at it as not trying to get rid of poverty, but instead dealing with people who are completely destitute who cannot take care of themselves." "I'm not sure it's a solution," said Altman, admitting that he doesn't know if basic income will work. "I don't think it absolves anyone from figuring out policy changes or new organizations or educational technology. Basic income will not make the world more fair and equitable for everyone." "But I think it's worth studying. And that's what we're trying to do."